The QBEnd/10 monoclonal antibody detects the CD34 antigen which is present in the cytoplasm of endothelial cells of vascular tissue. Some cross reactivity to basement membrane collagen is observed. 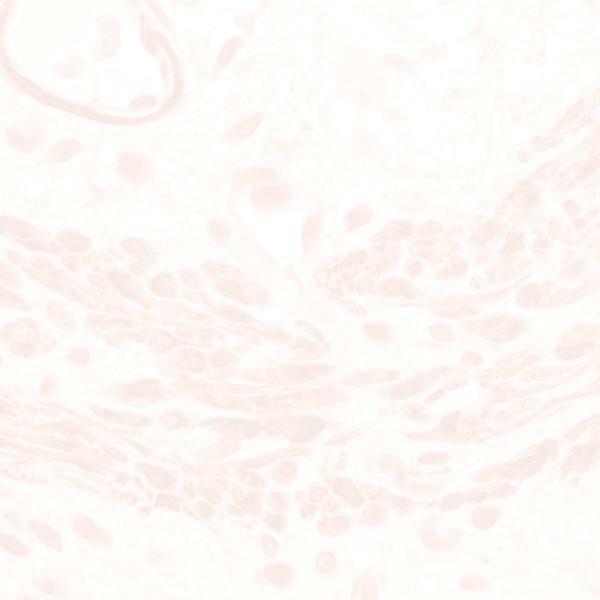 In tumors this monoclonal antibody is valuable in labeling the vascular endothelium of Kaposi's sarcoma, tumors involving the liver, spindle shaped tumors, and any other highly vascular neoplastic or normal tissue.